Taiwanese hardware manufacturer Asus has reportedly shelved plans to release a new Transformer tablet that would allow consumers to run both Microsoft's Windows and Google's Android operating systems on the same device after Google voiced opposition to the move. Google may have demanded the product's cancellation due to concerns about giving Microsoft a new foothold in the mobile device space, according to Digitimes. Windows currently accounts for a minuscule fraction of the mobile device market, and Google is likely looking to avoid a scenario in which its battle with Apple turns into a multi-front war. The search giant's wishes may be at odds with those of major Asus partner Intel, whose Core-series processors power the device. Sales of such high-specced tablets would be good for Intel at a time when the pioneering chipmaker is struggling in the mobile space against devices running lower-power ARM processors. 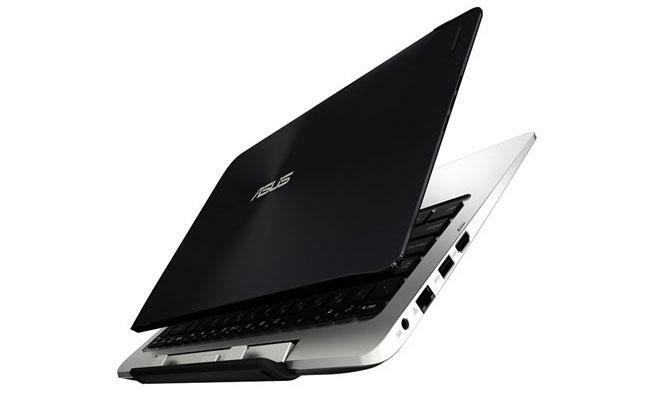 Known as the Transformer Book Duet TD300, Asus unveiled the tablet at January's Consumer Electronics Show in Las Vegas. Users could choose which operating system to boot into using a key on the attached keyboard or with a virtual button in the customized Android installation, and Intel is thought to have been ready to provide financial and marketing assistance for the tablet's launch alongside the rest of Asus's 2014 products. If true, it may not be the first time Google has helped to quash such a product. South Korean electronics giant Samsung quietly canceled plans for its hybrid Ativ Q tablet last year, and Digitimes notes that Asus may not be the only company to bow to Google's wishes.